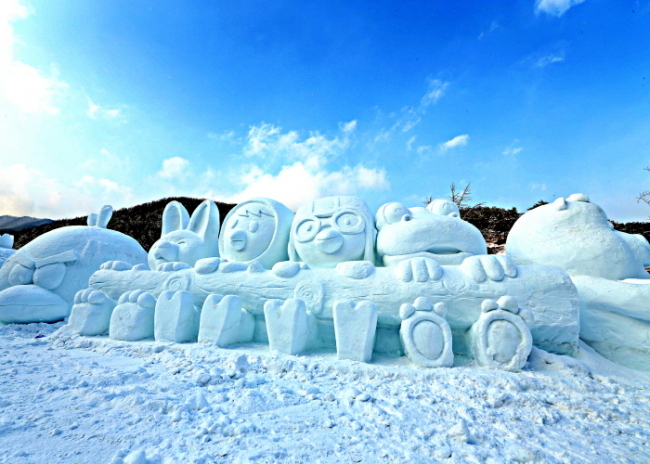 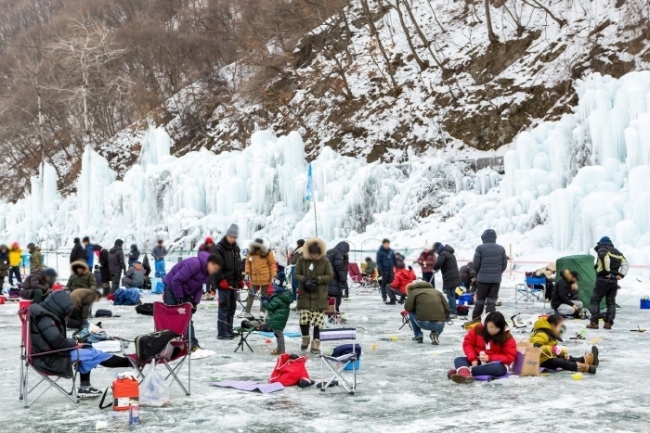 The Cheongpyeong Snowflake Festival in Gapyeong, Gyeonggi Province includes fun activities such as catching trout with bare hands, ice fishing, riding traditional sleds and many other hands-on activities. 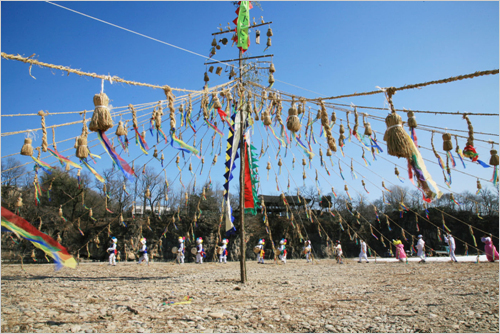 Visitors who pay admission to the fishing reservoir are invited to watch the free circus performance as well. 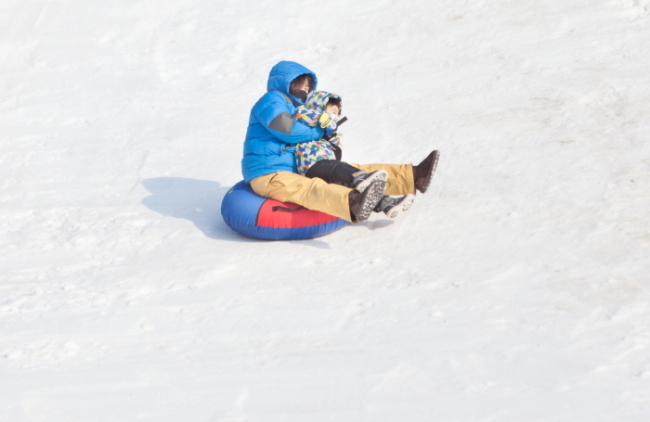 The hours are between 9 a.m. and 5 p.m., and admission fees are 15,000 won for adults and 12,000 won for children. 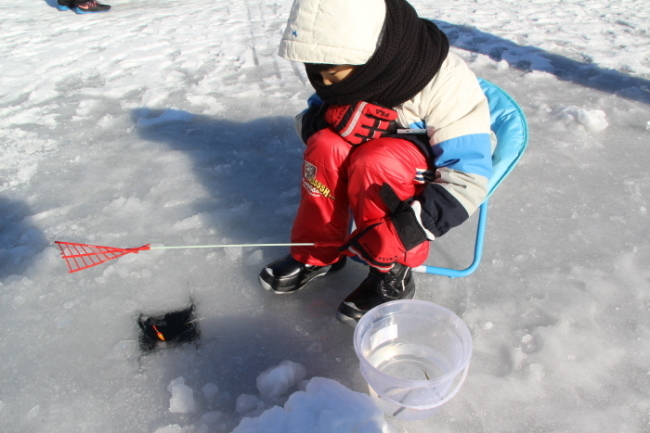 It is open to visitors of all ages.